Can a two year old be a good witness? Imagine there are two cars with two families traveling down the road. Circumstances occur and there is a horrible crash. Only one person survives. The police rush to the scene to understand what has occurred. The miraculous survivor: a 2 year old child. Could you imagine if the only way you could piece together the clues to the horrific accident was by interviewing that 2 year old child for details? Two year olds typically don’t have the words or maturity to share details about how they feel, what hurts or what they may have witnessed. I am sorry for the ridiculous analogy. I am sure no one would interview a 2 year old for facts, but just for a moment, imagine if you HAD TO. 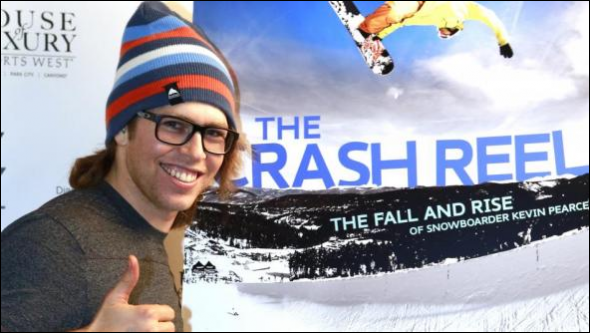 Kevin Pearce is hands down, one of the best snowboarding athletes of all time. At the top of his game, Kevin had a horrific accident that resulted in a Traumatic Brain Injury (TBI). He has worked so hard to get back to his previous self. Based on the severity of the injury, it’s a miracle that he is still alive. He’s made incredible progress since the accident. After watching this documentary, I came to this conclusion: his injury and recovery has many parallels to the world I live in. So many. It has stuck with me and I can’t stop thinking about it. Kevin was close to death. He fought hard against all odds to struggle back towards recovery. He had to work incredibly hard to recover, and learn to walk and speak all over again. He secured many hours of speech, occupational therapy and medical intervention to survive a potentially deadly traumatic brain injury. Kevin is an incredible inspiration and human being that the autism community can draw on. He has been given an incredible gift after suffering unimaginable challenges and recovery alongside a hugely supportive family. I am eager to follow his progress and how he will help drive positive change to educate and increase awareness of TBI’s. Now, let’s go back to how this relates to autism. Children who experience a loss of skills, health challenges, or changes in behavior may have a hard time communicating their experience or telling us their needs. Traumatic brain injury vs. autism. Alzheimer’s vs. autism. Parkinson’s vs. autism. What makes these conditions different? One thing is clear: it is hard to gain information on patients’ needs and experiences when they have trouble with communication. Treatments for these serious issues can be similar. Jeff’s regression in skills and loss of speech is similar to thousands of stories reported by other TACA families. Jeff lost all his ability to communicate at 15 months of age and did not regain it until after well his 5th birthday. He has worked extremely hard to get back words and communication skills. When Jeff reacquired the ability to speak again, he spoke with a slight accent: a French accent. Jeff has never been to France and since having kids, neither have I. Many individuals with brain-related injuries can slowly regain the ability to talk again. Sometimes it may come with a different tone of voice or accent. 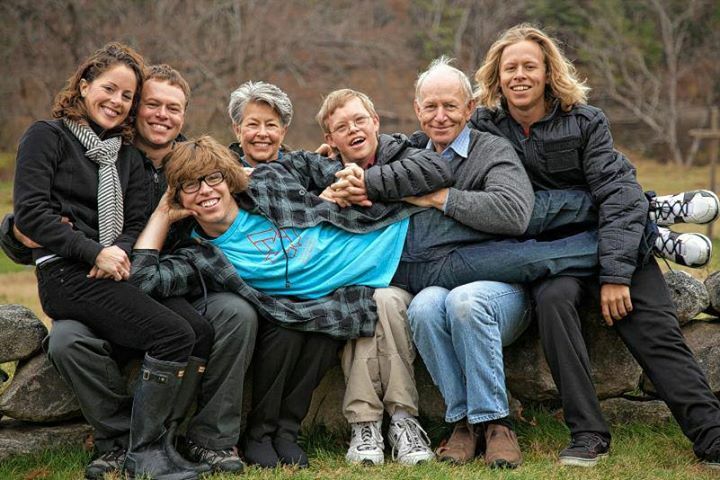 My son and many other TACA families have experienced dramatic improvements following countless hours of therapy and medical treatment–all according to their individual needs. As a side benefit, Jeff has been able to share observations of events from the past, when he couldn’t speak and was locked in his own world. Those words and observations are very personal; they have brought me to my knees. I have learned a tremendous amount from my son. He is my hero. He works so hard. His future is limitless. • Always talk to your children and tell them what is going on. Keep a running monologue! They are listening even when they cannot communicate. • Treat them like partners in healing. Parents with their children as partners have a unique opportunity to pursue treatment and healing. Stories like these demonstrate the human spirit can survive and thrive despite the odds. 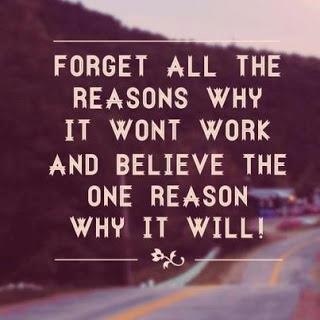 For our loved ones, we need to try. Changes at the Happiest Place on Earth?